Advent's customers can expect a timely response, ultimate courtesy and the most cost effective, reliable and energy efficient products available on the market today. We are committed to providing the best quality service in the industry with our 24 hour customer support. They pride Theirselves on rapid response, efficient installations and through repairs. 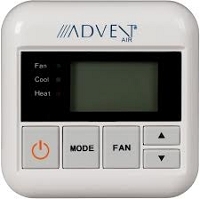 Advent RV Air Conditioners are great for campers and RV'ers. It's important to keep cool in these hot summer months. Advent has affordable prices and great warranty plans to help keep the customer in mind. 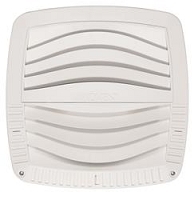 Choose Advent for your next RV rooftop air conditioners.